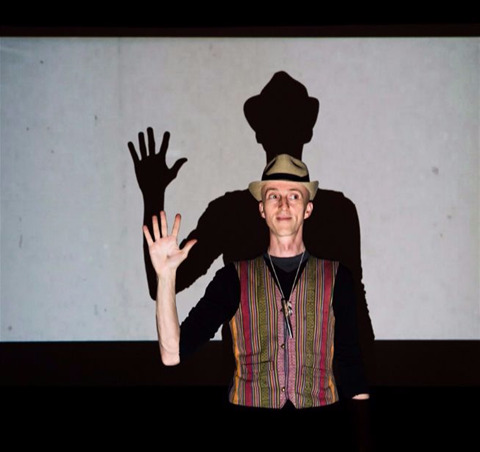 Suitable for an adult audience, this show includes a hand shadow tribute to some of the great films of the last century (with unique audience participation), the hilarious tale of Drew's first hand shadow performance (which accidentally involved a certain bit of a bear's anatomy!) and a roof-raising finale with Sammy Davis jr. and Frank Sinatra singing “Me and My Shadow”. Meet Drew Colby, a man whose shadow can do almost anything. 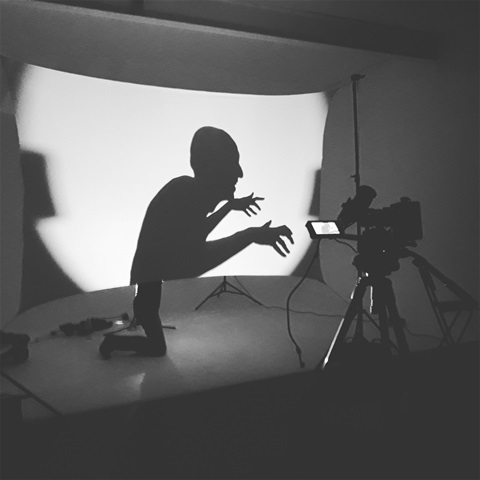 He makes enchanting shadow animals and fabulous shadow lands and even funny shadow people, all with just two hands! Be amazed as shadow crabs creep from the sea, a shadow dog chases a shadow cat and not one, not two, but three colourful shadow elephants trumpet the end of the show! A clever composer called Camille Saint-Saëns once wondered what animals would sound like as pieces of music – what would a growly lion or a skippy kangaroo, an aquarium of fish or a cuckooing cuckoo sound like if they were turned into music notes? Using the music that Camille Saint-Saëns composed, Drew Colby (in a collaboration with concert pianist Sarah Kershaw) takes the composer's musings one step further and imagine what the animals would look like if they were created using just two hands and a light. 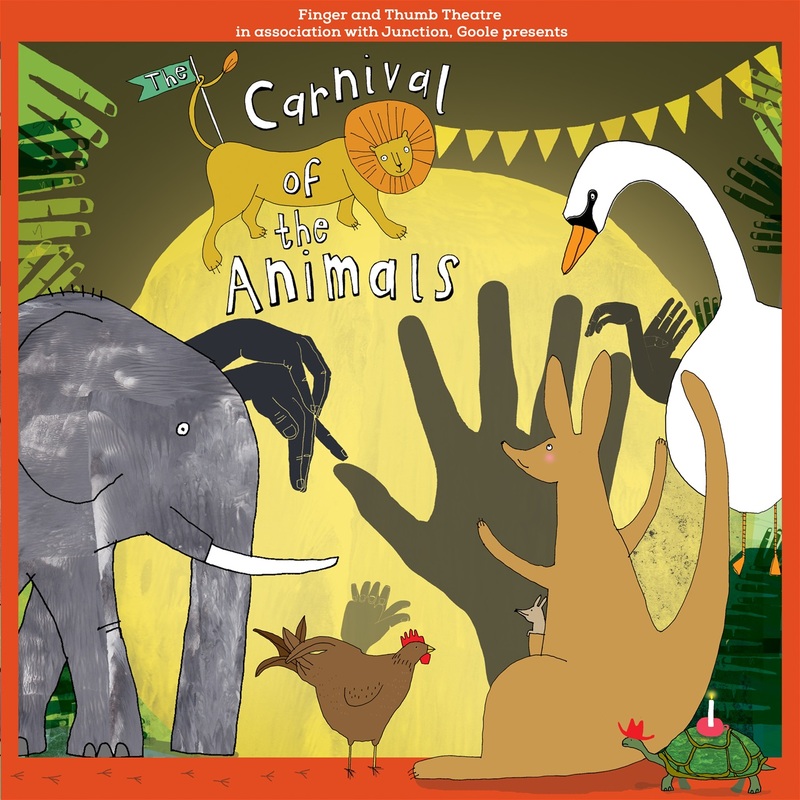 The Carnival of the Animals has captivated audiences young and old across the UK, and in Israel, Turkey and Germany since its premiere in Yorkshire in 2016. The much-loved music of Camille Saint-Saëns combines with the visual magic of Drew Colby's hand shadows to create a spell-binding, hilarious and (in the words of the children at the preview performances) “amazing and mysterious” virtuoso performance. Commissioned by Junction, Goole and funded by the Arts Council. "In a word - a delight"
What would you do if you hatched out of an egg only to discover you looked nothing like your brothers and sisters, or even your mother? Imagine if everyone laughed at you because you were different! 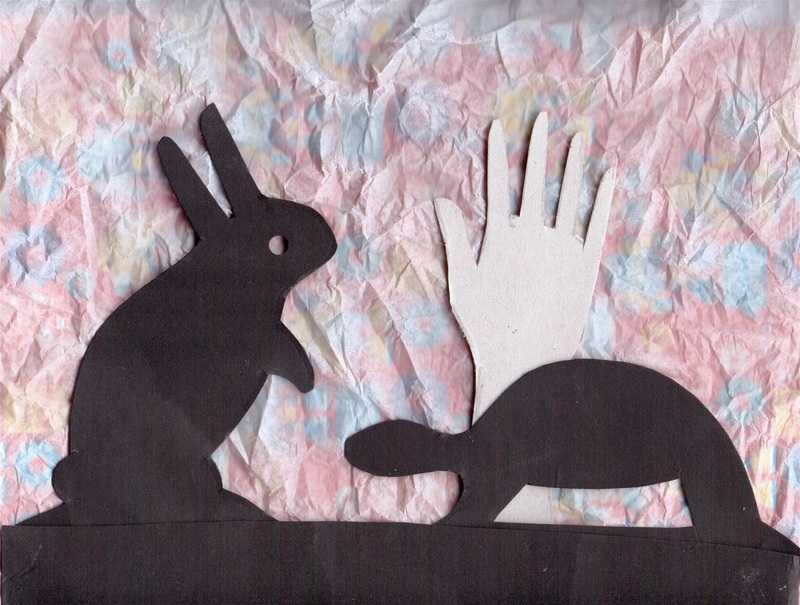 “The Ugly Duckling” is the story of a little bird who sets off on an adventure to find out who he is; on his journey he meets a plastic-spoon fish and a colander turtle, a rattling crab and a strange snake, a sneezing dog and a singing rabbit, an old lady who plays the harmonica, a cat chasing mice and finally...a magnificent swan! Is the little bird really just a different duckling, or is he something else? 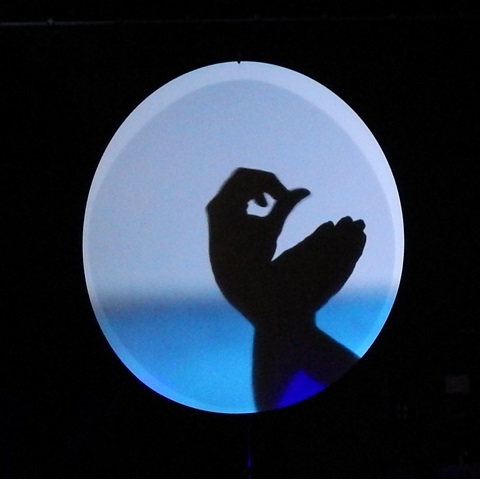 Inspired by the classic Hans Christian Andersen tale, the performance features the trademark hand shadow puppetry of Drew Colby, live cello music played by Penny Callow, beautiful light scapes, whimsical humour and clever use of everyday objects guaranteed to take the imagination on a journey with the duckling. A fable is an animal story which tells of the silly things people do; “Small Fables” is full of animals and people doing silly things that will have you laughing out loud – the fleet-footed camel and the mischievous dog with his long tongue; the boy who cries wolf once too often; the singing rabbit who gets comically interrupted – all performed with great skill by international hand shadow puppeteer Drew Colby accompanied by the superb accordion music of Josh Middleton.